The University of Montevallo is committed to making its programs, services, and activities accessible for all persons with disabilities. The following information is provided so that concerns or accommodation requests may be promptly addressed by the appropriate officials. The University seeks full compliance with Section 504 of the Rehabilitation Act of 1973, the Americans with Disabilities Act of 1990 and the ADA Amendments Act of 2008. You may wish to read the full text of UM's Disability Compliance Policy. 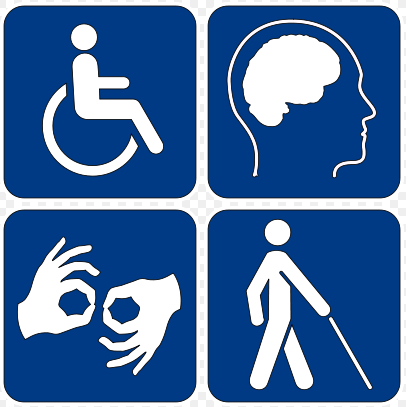 Carmichael Library works with the Office of Disability Support Services to meet the information needs of all UM students, faculty, and staff regardless of their disability status.